New Delhi: India’s Jet Airways said it has grounded more planes after failing to pay lessors, as the debt-laden carrier — which also owes salaries to pilots and crew — works to secure bailout funds promised by state-run banks. Jet Airways last month was rescued by State Bank of India (SBI) and other lenders, which will temporarily own a majority stake in the airline and extend a fresh loan of $218 million. 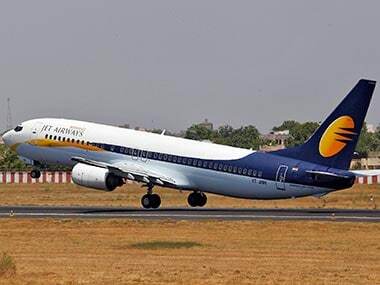 However, the crisis-hit Jet Airways is yet to receive any loan money and employees have not yet been paid for the month of March, said a person with direct knowledge of the matter. Once India’s leading full-service carrier, Jet Airways’ operational fleet stood at about 26 to 28 aeroplanes as of Wednesday versus 119 planes last year, two sources said. 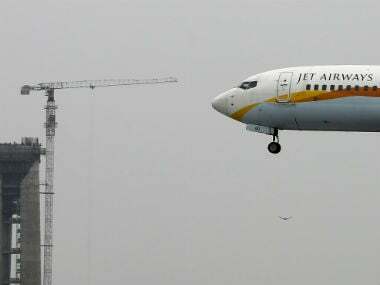 At least 69 aircraft have been grounded due to money owed to lessors, showed stock exchange filings by Jet Airways, while the remainder are out of service for maintenance, said one of the sources. 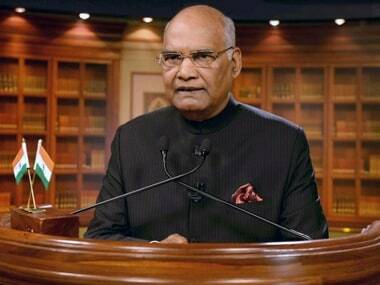 Some lessors with direct knowledge of the matter said Jet Airways had told them it would pay for one month’s rental and maintenance by the end of last week, and that no payment had been received. 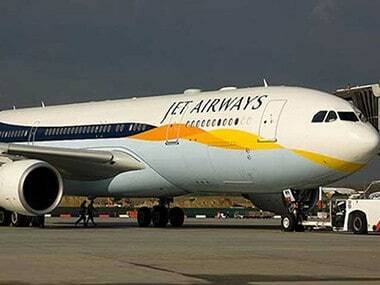 They said when they asked Jet Airways about payment, they were told only that the airline was addressing the matter. Jet Airways did not respond to requests for comment. 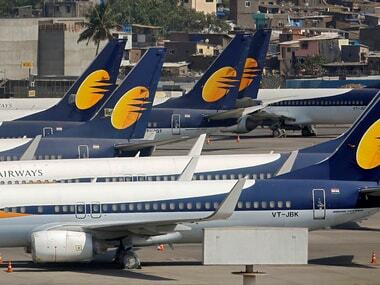 After the bailout was announced, Jet Airways told the aviation regulator Director General of Civil Aviation (DGCA) it would not ground any more planes and would fly 40 more aircraft by the end of April, taking its operational fleet to 75 planes. But late on Tuesday, Jet Airways said it grounded 15 planes, sending its stock down as much as 4 percent in early Wednesday trade. The stock had shed more than half of its value in a year as of Tuesday’s close. With a smaller operating fleet, Jet Airways has given pilots and cabin crew the option of flexible working days and taking extended leave with or without pay, showed a note to staff reviewed by Reuters.